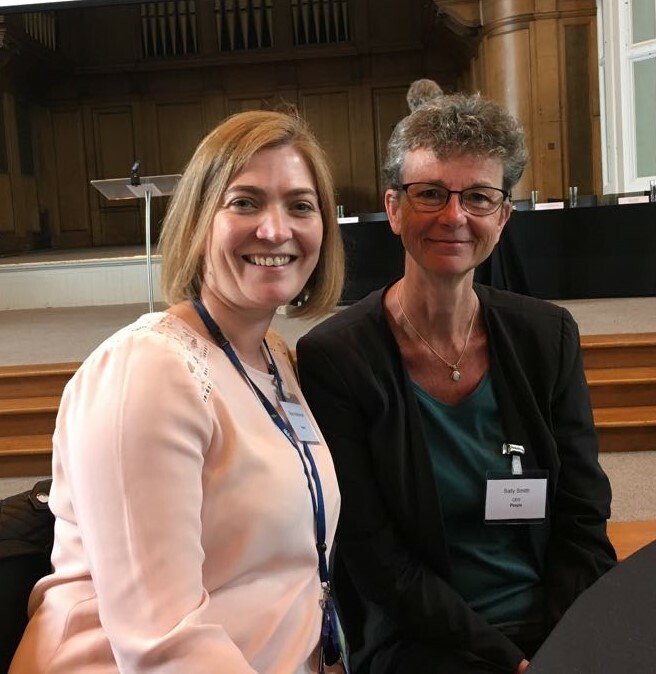 On Wednesday 23 May we attended an Early Learning Summit in Edinburgh to discuss the Quality Action Plan which underpins the expansion of early learning and childcare (ELC) in Scotland for all children to 1140 hours per year by 2020. 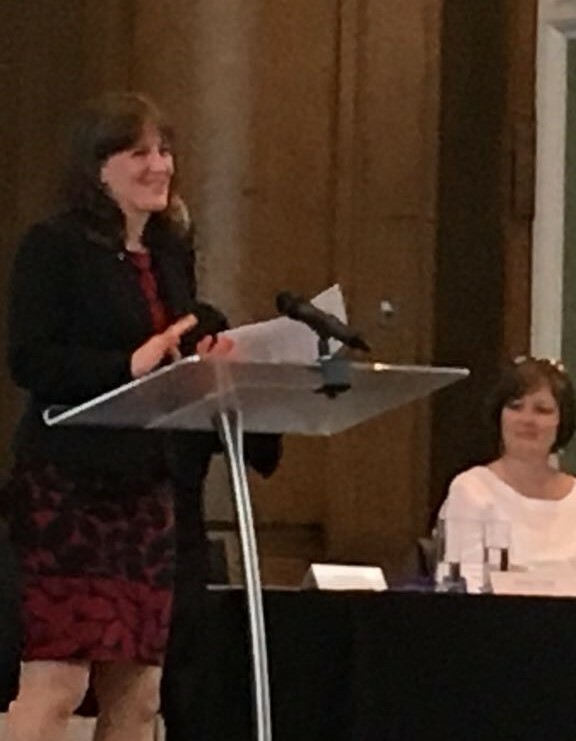 Maree Todd, the Minister for Early Years and Childcare introduced the day with a speech full of the ‘energy and passion’ which she said is so apparent in our sector. She emphasised that family learning brings direct benefits for children and that it also acts as a catalyst for parents to take up their own learning opportunities. She said the support for family learning was key to closing the attainment gap and greater equity in Scotland. The key note speech was given by Angela Prodger and Tracy Gallagher who shared the Pen Green approach to engaging families, their values and the learning from 35 years of working with families in Corby. We were delighted (and proud!) that Sharyn Mackenzie was then invited to share her story. Sharyn began as a Peep parent in 2006, gaining confidence and knowledge, she then undertook the Peep Learning Together Programme training and began delivering Peep to other parents as a volunteer. She is now the Peep Coordinator for Midlothian Council and is in her second year of a BA in Childhood Practice. Her son, the first in her family to go directly into higher education, is about to study architecture. It was a fantastic presentation – and the applause showed how much the audience appreciated it! She left us with the messages “relationships are at the heart of learning” and “it only takes one person to make a difference”. Congratulations Sharyn!